Welcome to the Chicago Title Insurance Company, National Commercial Services - Chicago News & Events Page! 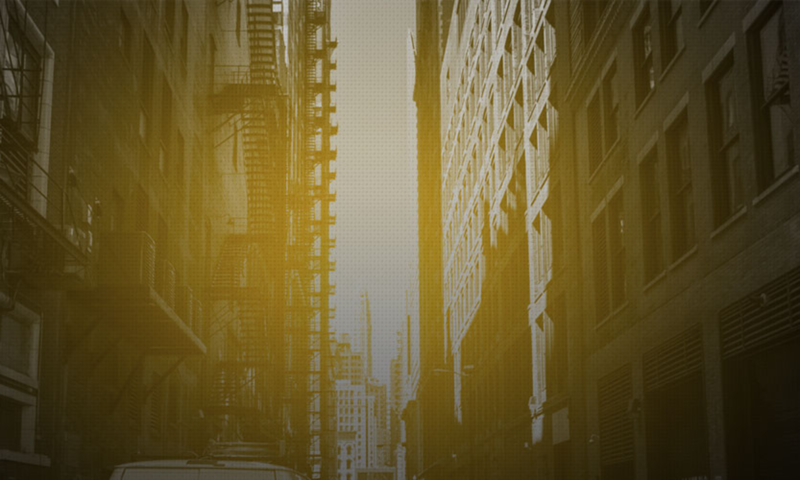 We are proud to present the Chicago NCS Blog, our newest valuable resource for customers, employees, and title agents working in the commercial real estate industry. In addition to breaking news, our blog will include our new series of articles called #CTtalk covering a wide range of title insurance related issues. Our quarterly e-newsletter covers various title insurance and escrow related topics, as well as bringing you the latest Chicago NCS news (details about our services, employee profiles, etc.). If you’d like to be added to our distribution list, please email us today! Learn from our experts when it's convenient for you! Our webinars cover various commercial real estate related topics from wire fraud to closing the deal. View our past recorded webinars and download related resources.